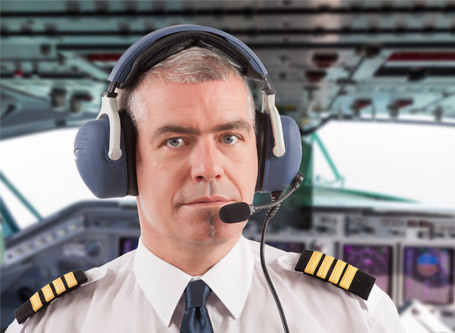 For people looking to work toward a great career in the cockpit while also getting a degree in the process, these colleges and universities are just what you’re looking for. They provide the tools you need to be successful. Many aviation careers don’t involve flying, from management, sales, marketing, engineering and more. These schools have programs designed to provide students with a well-rounded education while setting them on a career path to the stars. 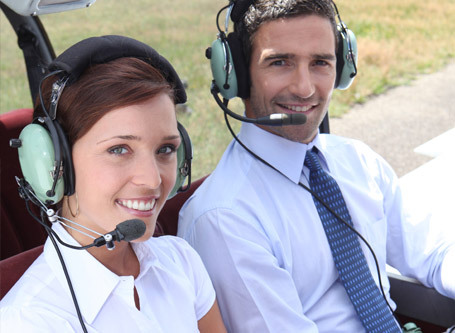 For people who have their sights set on a singular goal, a career as a pilot, start here. 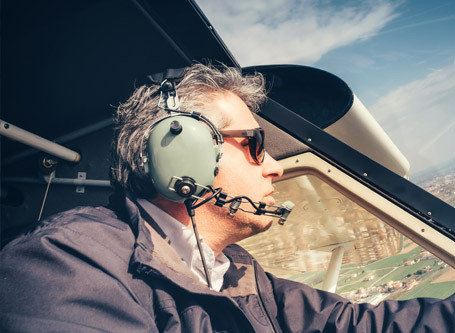 Whether going the airline route or looking at alternate careers—piloting bizjets, helicopters or even drones—these schools can get you there. 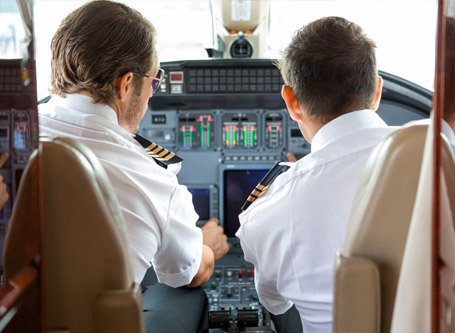 Many aviation jobs are technical in nature, and for students who want to focus on their real interest, whether it’s aircraft maintenance, air traffic control, dispatch or one of many other fields, these schools can get you to your dream job fast. Whether getting ready for that big test, adding required training for a new rating or just getting more proficient, these providers have the goods. Get the tools you need from trained pros, available on desktops and mobile devices, too. 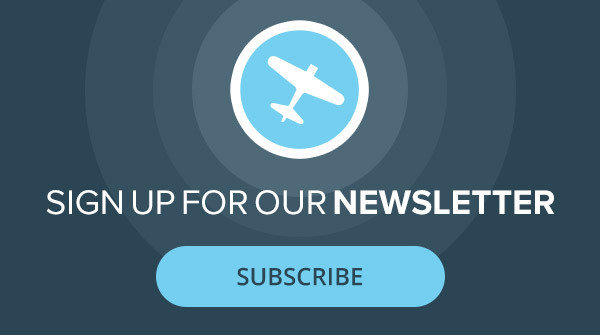 Our flight-training articles can help you become a better pilot. 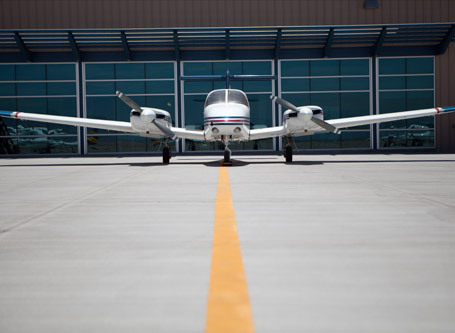 From getting a license in two weeks to advanced flying techniques, our pilot training for general aviators covers all the information you need.